This part shows the nature of the Riviera along the amazingly beautiful coastline from Nice in France to San Remo in Italy, passing by Monaco and other nice towns. There are three different levels of roads along this coastline. The highest one has amazing views over the Mediterranean, passed by towns and the mountains. There is also a highway that goes right through the mountains and a railroad close to the sea. Côte d´Azur is the southern part of France, internationally known as the French Riviera. It is one of Europe´s most beautiful and most popular tourist destination. I was lucky to stay there for free at two different occasions. The province is called Provence. That was because a friend of mine have relatives that live there. 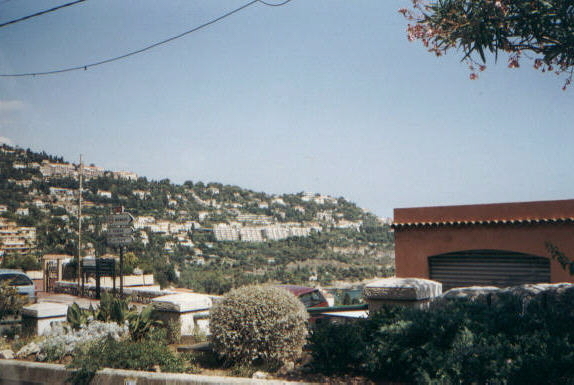 The location was a large villa in the mountains between Nice and Antibes. I stayed for about a week in August both times. August is the hottest month of the year on the Riviera. The district is officialy called Provence and is famous for its beautiful nature and its vine. The area´s administrative division is called Alpes-Maritimes (population around one million) because it is the southern and lower part of the Alpes, something that many forget. 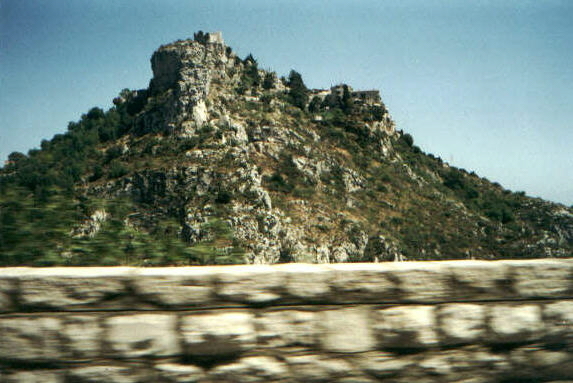 Alpes-Maritimes is also Nice´s metro area. Nice is the Riviera´s own metropolis and the 4th largest city of France. Cannes is home to annual the film festivals. And Monaco is an own small nation, one of the world´s smallest - and richest. Antibes is a nice small city, though it feels much bigger. 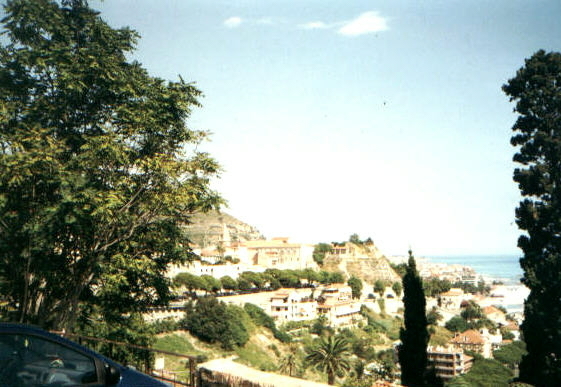 Cagnes sur Mer, Menton, Juan les Pins and Le Cannet are other cities of the French Riviera. All these cities have beaches, de luxe hotels and pedestrian street. Though the average citizen of for exemple Nice is not rich, rather the opposite. As you presumably already understand, the climate is tropical and therefore palms are not a very unusual sight in Provence. Some parts of the French Riviera reminded me a lot of California(the climated, the rich people, highways, the architecture), that I also visited for the first time earlier in 2001 - it is just a lot more...European. Don´t miss the special section about the Italian Riviera, including the cities San Remo and Ventimiglia. The Italian Riviera is the Eastern extension of the French Riviera. 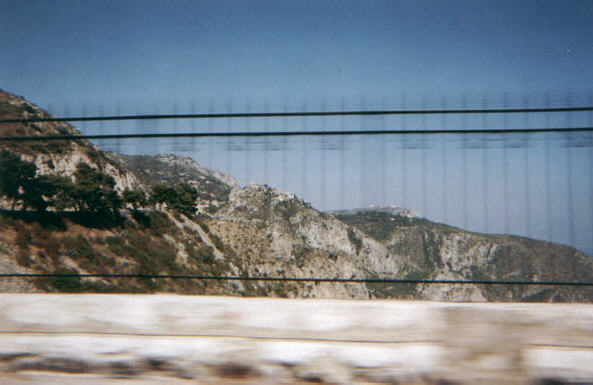 I made a trip to Italy for about half a day on both occasions I visited the French Riviera.